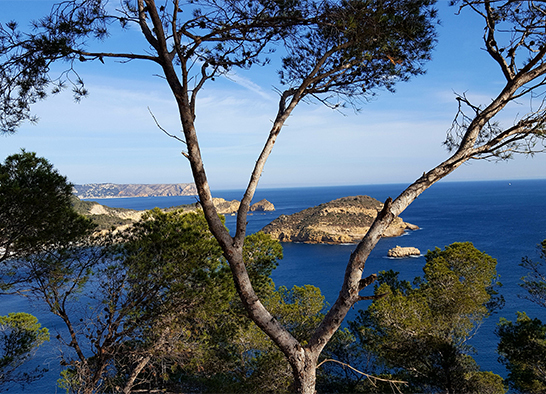 Each villa is well equipped with everything you could possibly need for a relaxing holiday – our aim is to make your holiday on the Costa Blanca unforgettable and a real ‘home from home’ experience. We go the extra mile to ensure you’ve got everything you need in your Denia, Javea or Moraira holiday villa, from air conditioning or fans, music and DVD players, welcome packs so you don’t have to go shopping as soon as you arrive, to English TV channels to ensure you don’t miss your favourite programmes! 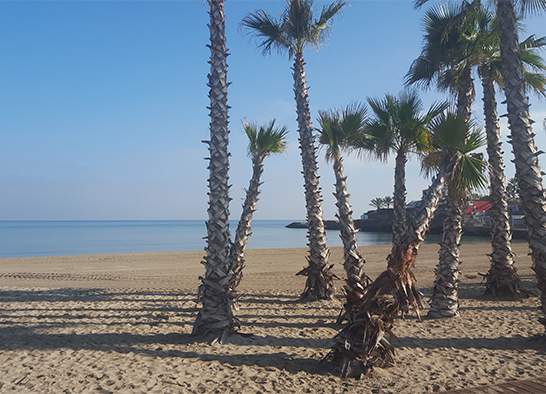 Sunsets, sea and mountain views, quality furnishings, well maintained gardens, crystal clear pools, palm trees, barbecues ... we’ll do everything to make your stay in this beautiful part of Spain perfect. 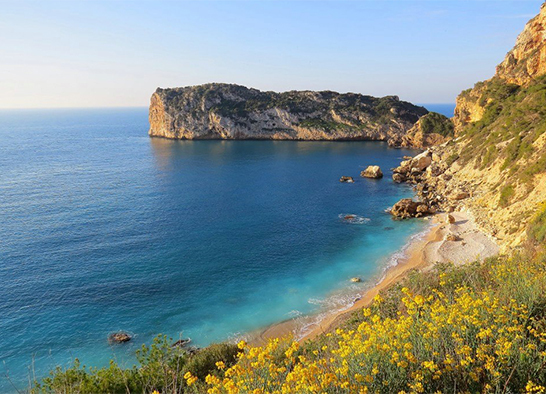 Denia, Javea and Moraira are two of the most vibrant yet relaxing towns on the Costa Blanca. 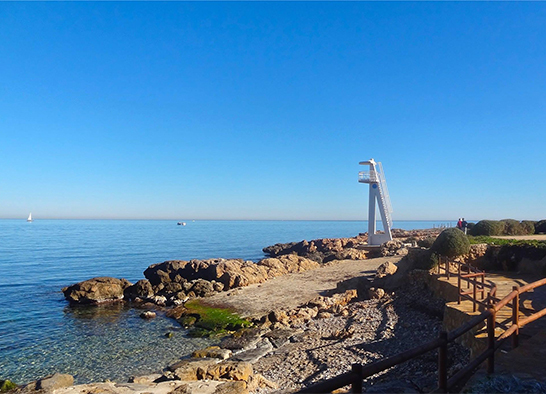 Both offer a mixture of traditional Spanish life combined with plenty to see and do for visitors to the area. Whether you want a quiet holiday getting away from it all or lively nightlife Spanish villas can accommodate your every need. We pride ourselves on our attention to detail, which is why many of our guests come back to us year after year. We believe in the personal touch, which is why the owners of Spanish Villas will be on hand to make your stay as comfortable as possible. 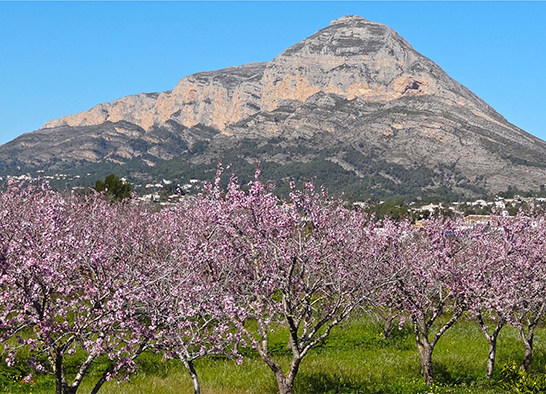 We can advise you on things to see and do in the area and where to eat and drink, or you can research and explore the Denia, Javea and Moraira region yourself. 1. All our villas are none smoking villas. Ash trays are provided to allow smokers to smoke outside. 2. Animals are not allowed in any of our villas. Please adhere to these requests and respect the villa owner's wishes, whilst staying in their home. 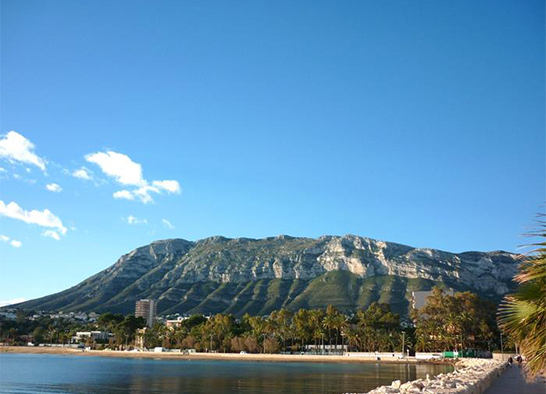 Spanish Villas in Denia, Javea and Moraira – a truly wonderful holiday destination. 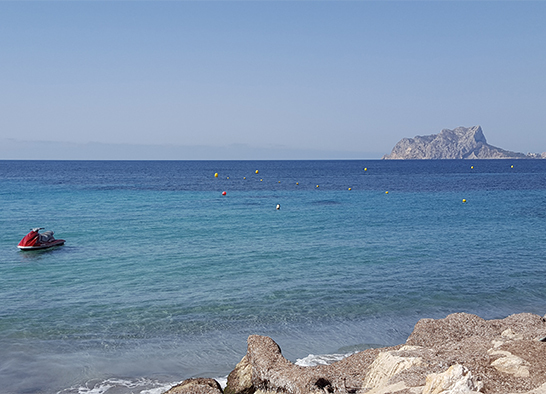 Many of our Denia, Javea and Moraira villas are offered at discounted prices. 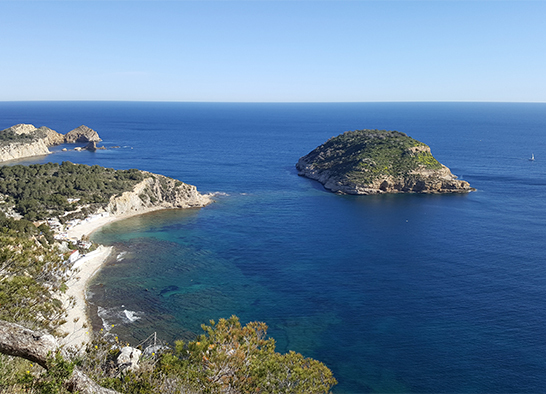 We know you want value for money and quality service, which is why we believe in offering villa rental holidays at sensible prices. Check out our special offer page for the latest deals. Our property maintenance service in Denia, Javea and Moraira includes pool cleaning, general repairs, garden maintenance, cleaning and anything else you require. Just call us for an informal chat – no commitment. Click here to visit our property management page for more details. 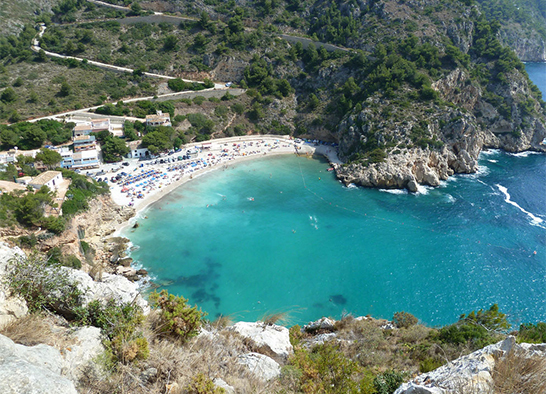 Denia, Javea and Moraira are three of the most wonderful holiday destinations on the Costa Blanca. 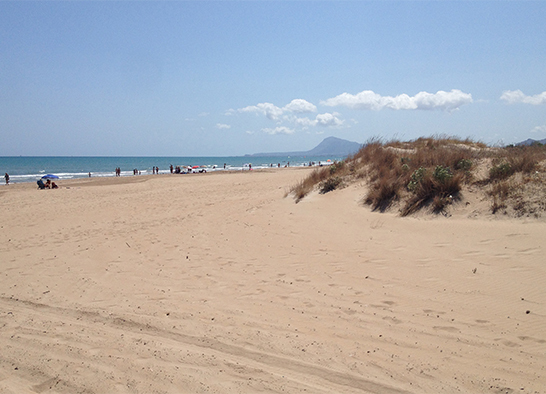 Situated only an hour from both Valencia and Alicante airports, the area is easily accessible. There are no hidden costs. All our prices are per villa, not per person. Nervous of booking on line? Why not check us out first, We are a fully legal and trustworthy company and we will willingly refer you to previous guests for your peace of mind. After finding us, many of our guests have returned year after year. Click here to read our Guest Book. 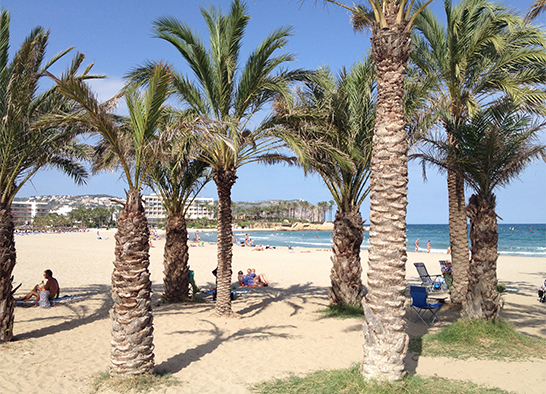 Traditional Spanish culture – the locals are welcoming and friendly and always willing to help you practise your Spanish! 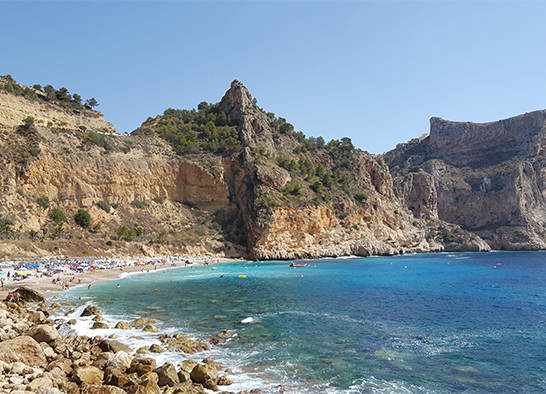 Leisure activities – from beautiful sandy beaches, to rocky coves perfect for snorkelling, to fantastic walks in the some of the most scenic and dramatic countryside on the Costa Blanca. 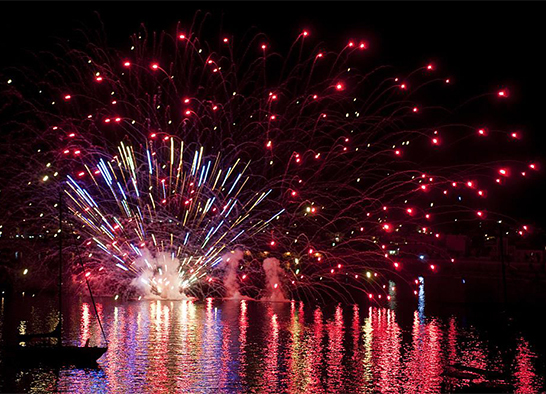 There’s also plenty to do for the children, such as fun fairs, theme parks, animal parks and play areas on many beaches. 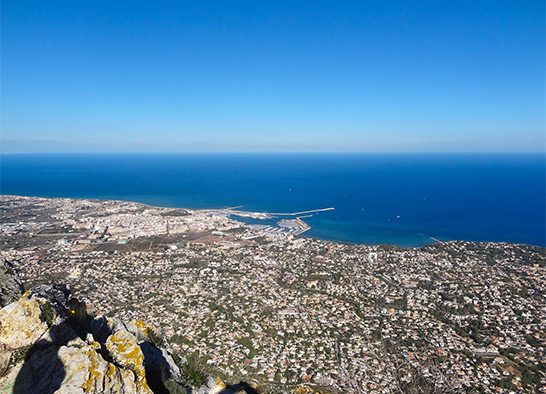 Sports activities – Denia has the famous La Sella golf resort, there’s also tennis, diving, go-karting and much more in this region. 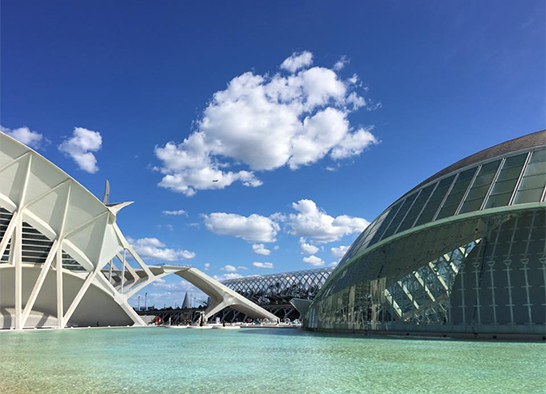 Shopping – from traditional Spanish markets, selling arts and crafts and local produce, to large air conditioned shopping centres containing all the Spanish high street shops. 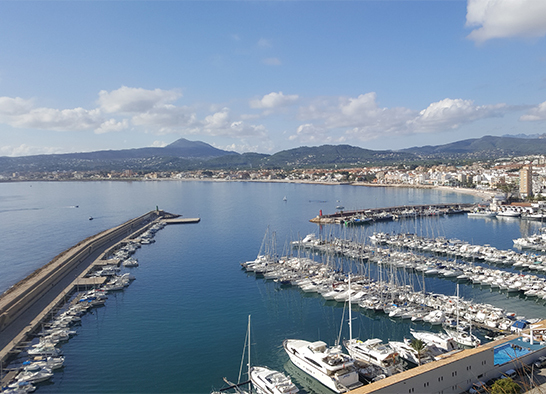 Fantastic food and wine – whether you’re looking for traditional Mediterranean cuisine or simple English food – Denia, Javea and Moraira have hundreds of bars and restaurants to cater for every taste. The perfect climate – over 300 days of sunshine every year. 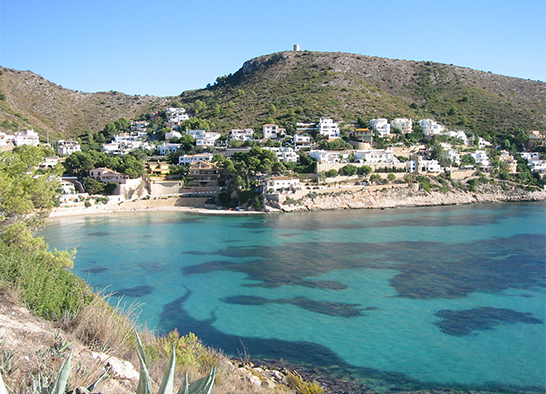 Spanish Villa’s Denia, Javea and Moraira holiday villas offer easy access to all the above.